Agata is an Ashoka Fellow since 2001. She is dedicated to reshaping public opinion by educating the civil sphere on the effective use of media. 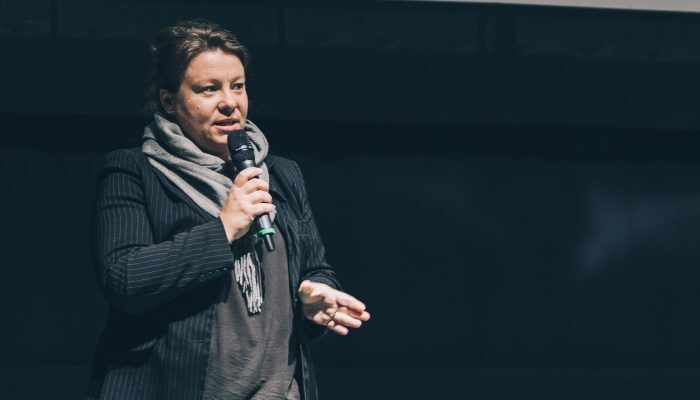 By working to create alliances among media professionals, marketing executives, and changemakers, she brought attention to shared problems in Poland and in Serbia. She worked for Danone as corporate responsibility manager and for PwC as a co-leader of the sustainable business solutions team. 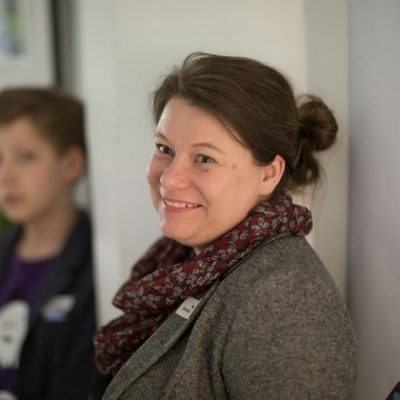 Now as a country director for Ashoka Poland she still works for the same goal – to make the world know more about the great Ashoka Fellows in order for everyone to feel they could become changemakers as well.